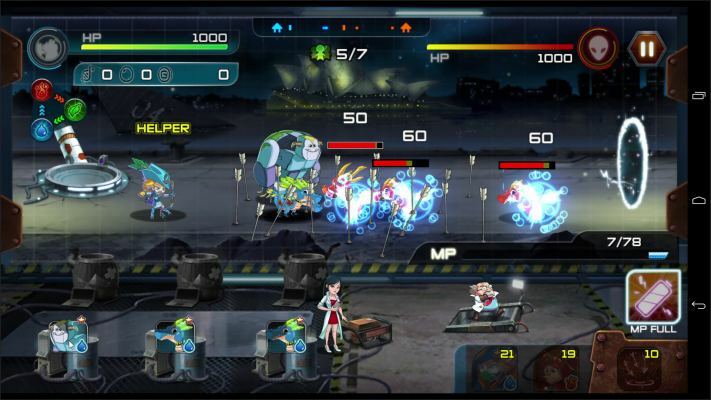 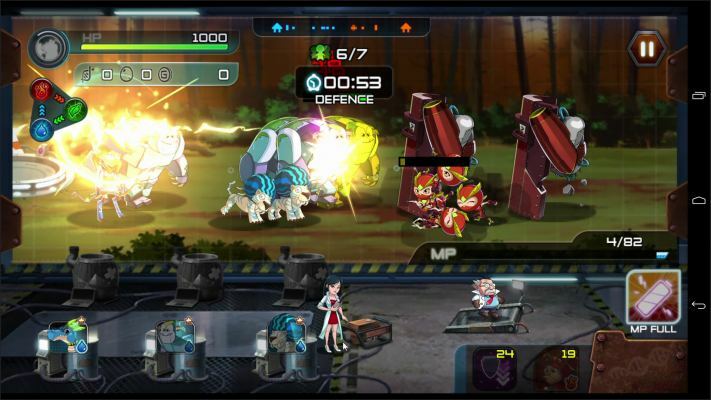 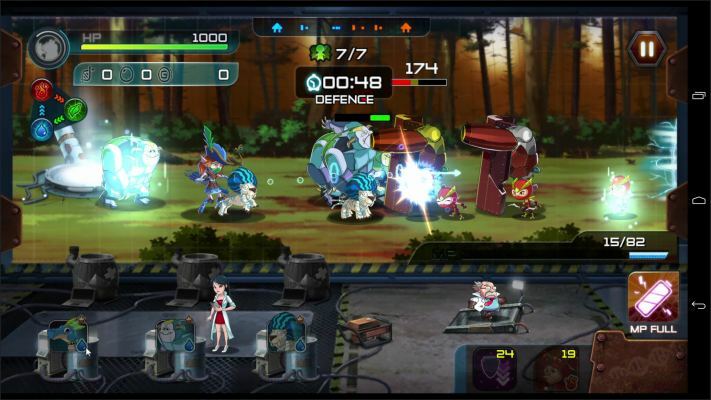 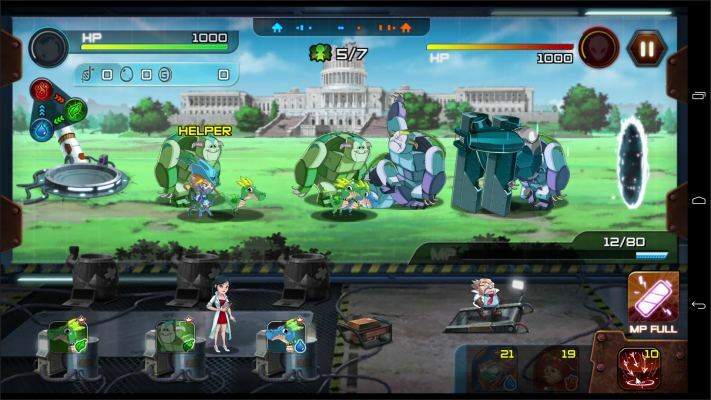 With the world under threat by alien monsters, DeNA and developer Nurijoy are giving fans of collectible monster RPGs and intense strategy gameplay the means to defend themselves in the form of an all new free-to-play mobile RPG: Monster Builder . 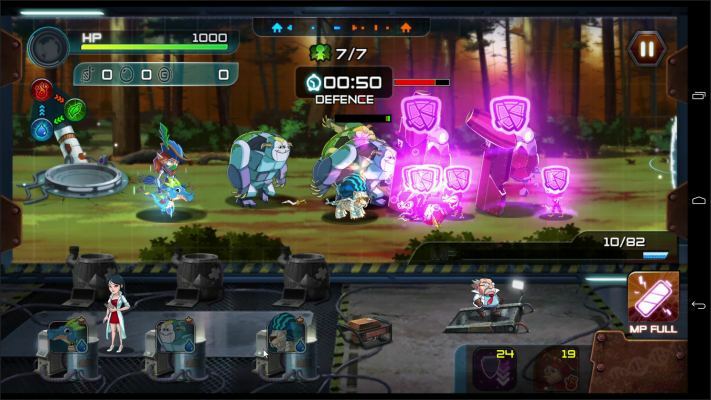 Monster Builder is a unique take on Monster Collectible Battle RPGs (MCBRPG) as players defend the Earth from alien monsters… with monsters of their own. 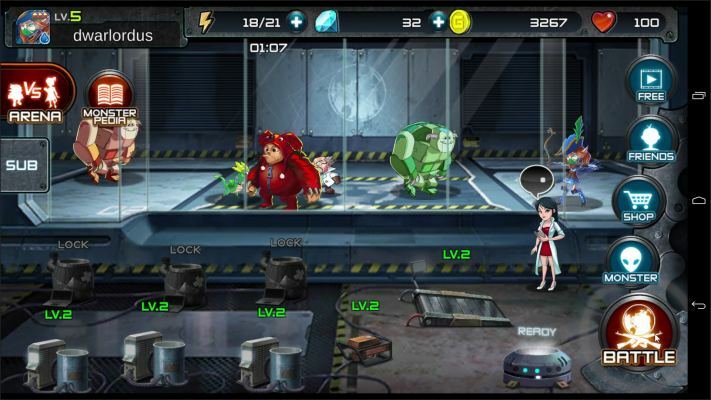 By mixing monster DNA collected on the battlefield, players can research and train unique creatures with several thousand variations. 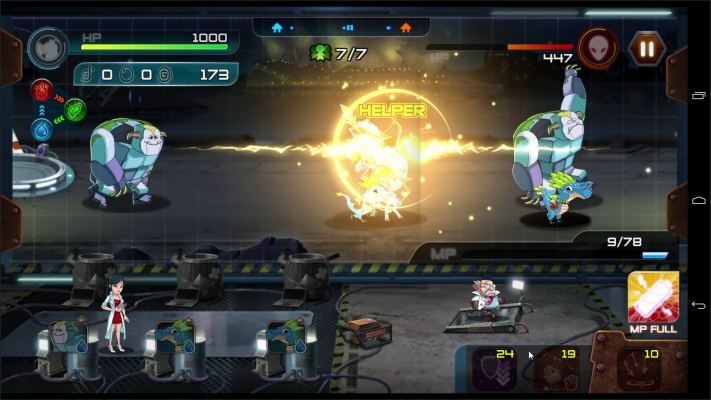 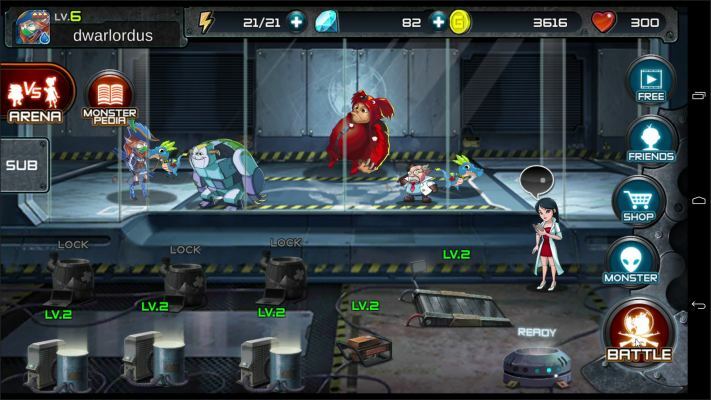 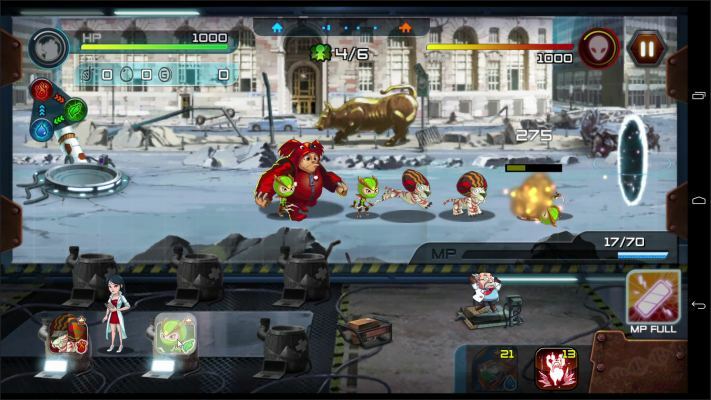 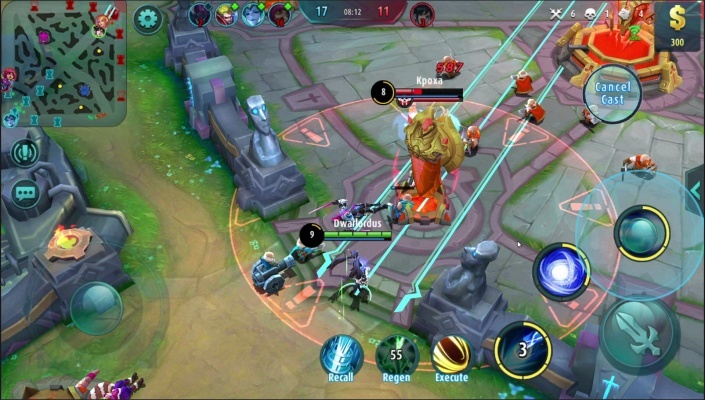 Monster Builder features an in-depth counter system that allows players to strategically form custom teams to aggressively fight back against enemies. 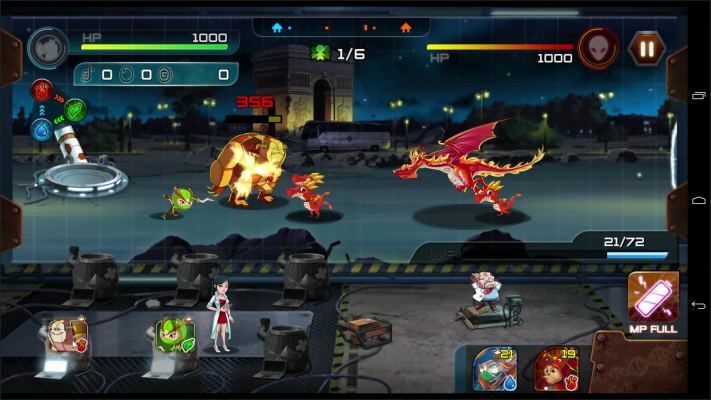 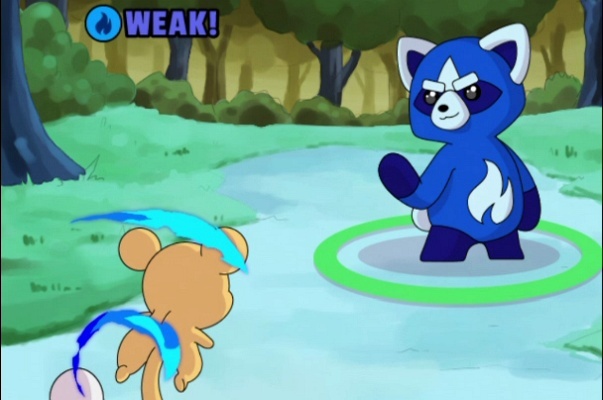 Teams are based on elemental and monster type countering. 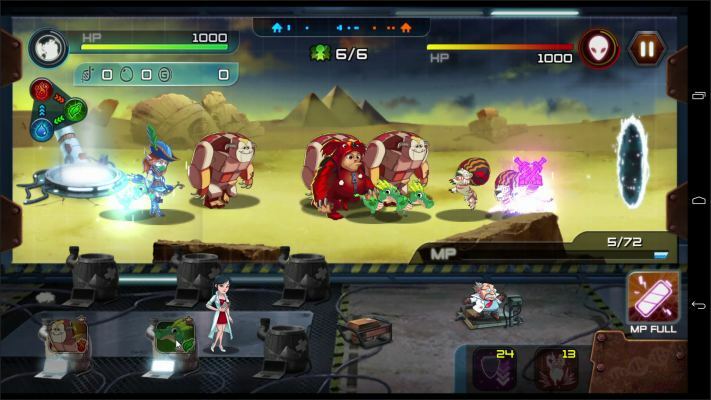 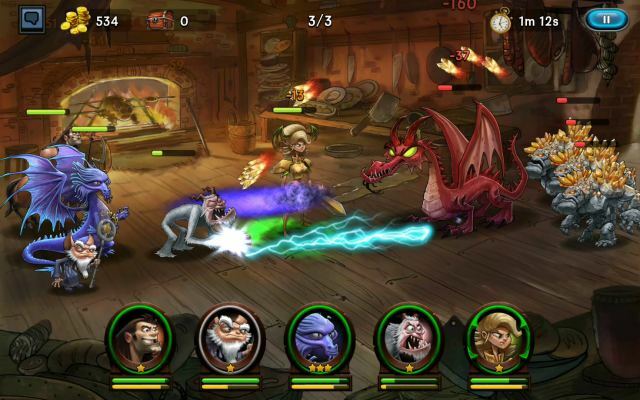 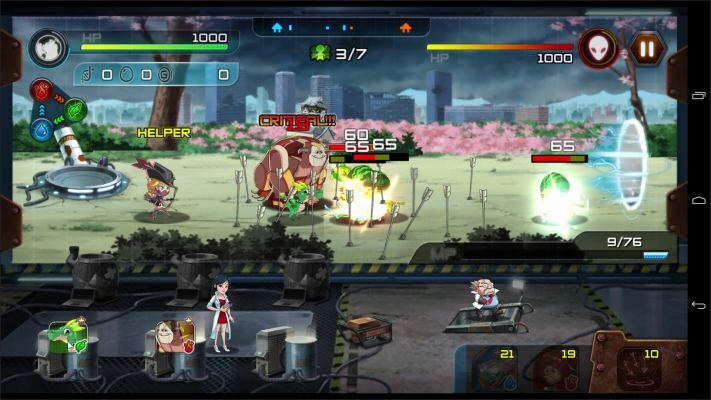 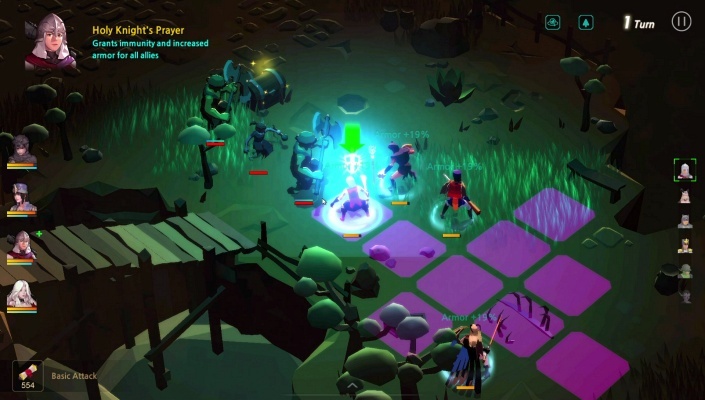 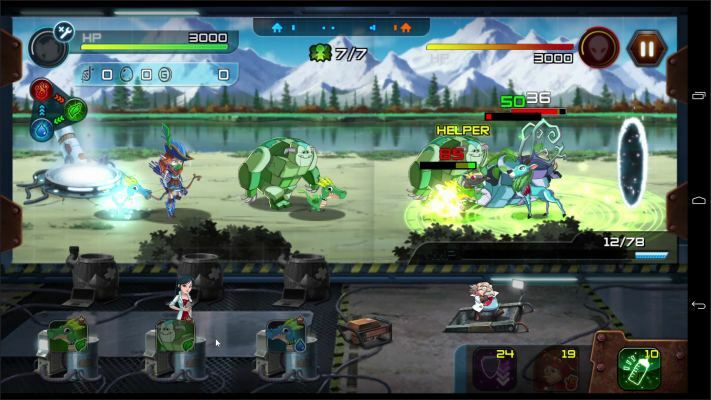 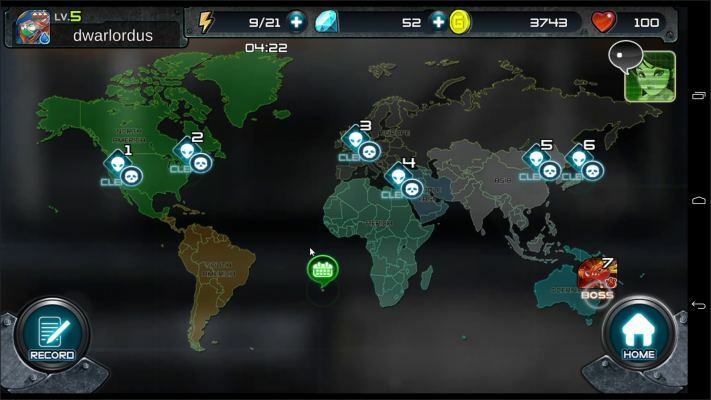 Players exercise their strategic skills by choosing exactly when to send out their monsters on to the battlefield and activate their Hero Monsters’ skills to save the world. 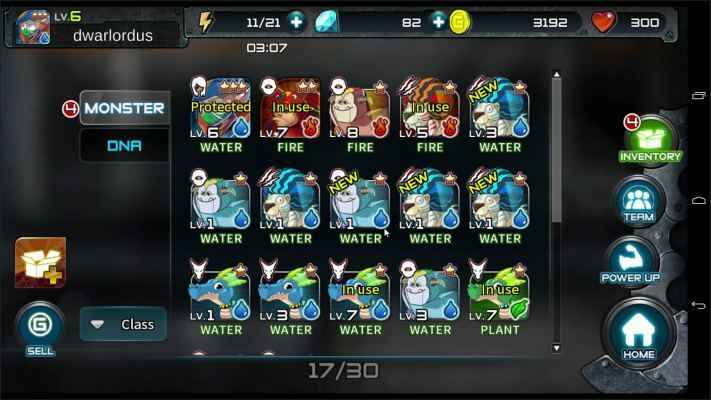 - Powerful Hero Skills - Hero Monsters are more powerful creatures that have powerful and unique skills that players can carefully use to turn the tide in heated battles.